It’s pretty obvious he’s one of the finest talents in the heavyweight division, if not the finest. He’s really coming on in leaps and bounds. I really wish I had a hold of Joseph Parker. I wish I could get my son to train him because he is a really special talent, no question about it. I’m a purist and I watch all the talent in the country, in the world and obviously it starts here, watching whats happening in the UK and Ireland, but when you get heavyweights that are sort of a breed of their own, he stands out for me and I know he’s got a bit of criticism of late but I genuinely believe he’s going to be very special. I think Hughie Fury is a decent heavyweight, he does everything reasonably well, he’s got sound fundimentals. 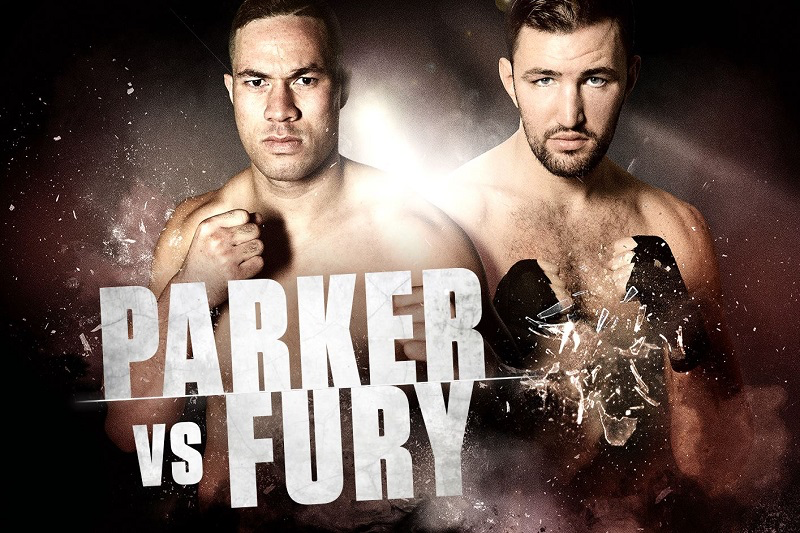 I think he could give most heavyweights trouble but I think Parker’s due for a good performance and I think he’s coming over here to Joshua’s country to make a statement.